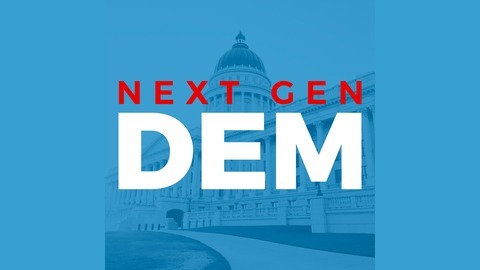 Next Gen Dem is a bi-weekly podcast featuring interviews with the young progressive leaders who are shaping the future of the Democratic Party. With so many millennials beginning to engage in politics for the first-time, it is important to figure out how to channel that energy into political donations. Millennial under-engagement has been a major problem in the past, but Jake Mikva may have found a way to effectively engage young professionals and motivate them to give with his startup GoodWerk. GoodWerk is a PAC that mixes civics, digital media and political giving into a format that encourages young people to get more involved in elections and take political action.At scale, GoodWerk has the potential to completely transform the way people of all ages connect with and give to political campaigns. 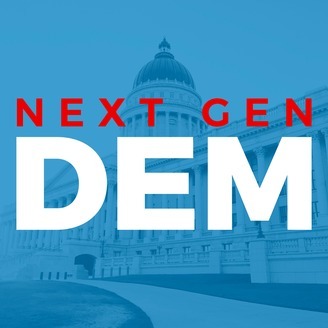 On Episode 14 of Next Gen Dem, Jake and I discuss how he got the idea for GoodWerk, key takeaways from the recent elections in Virginia, as well as the long-term potential of the GoodWerk platform.